For this collective exhibition, French artists Olivia Fougeirol, Francesca Gabbiani, Marie Peter-Toltz, and Joséphine Wister Faure will come together and explore the subject of love. Childhood keepsakes are widespread in Pierre Ardouvin’s works. Ohlala (2013) is an ode to a more innocent time–that of the pride and trauma of losing a tooth. 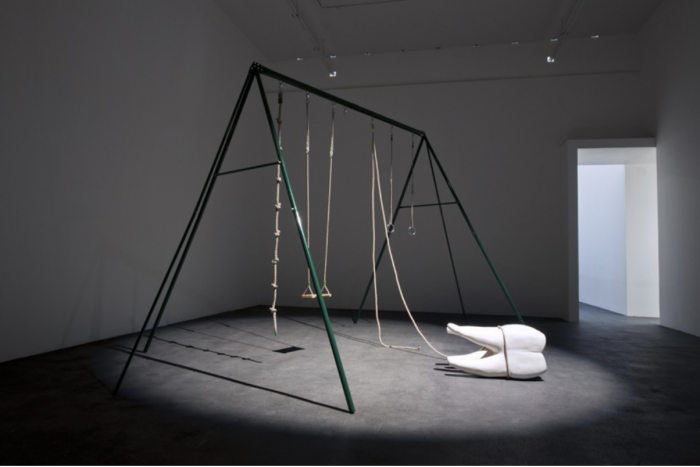 For his debut solo show in Los Angeles, Ardouvin presents a selection of new and recent works in which youthful objects like toys, costume jewelry, carnival rides, playground equipment, and family vacations factor prominently. Ardouvin’s works have been shown at the Palais de Tokyo (Paris), the MAC/VAL (Vitry), the Musée d’Art Moderne de la Ville de Paris, the Fondation Jumex (Mexico), the Mori Art Museum (Tokyo), the NMCA (Seoul), and are represented in numerous public and private collections internationally. 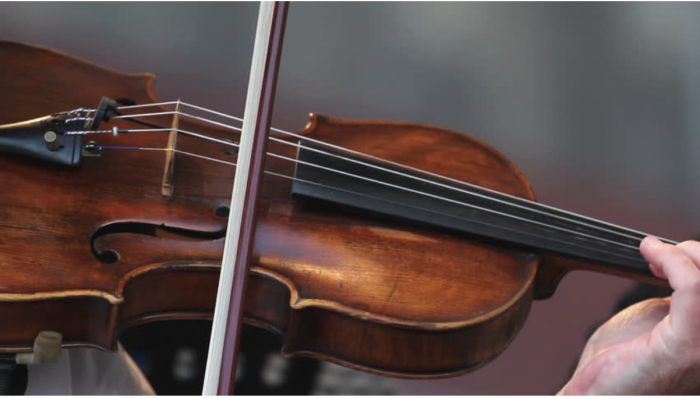 This concert will feature pieces by Bach, Chopin, and Saint-Saens. Violinist Jessica Guideri, who performs with the Los Angeles Philharmonic and records for major motion picture soundtracks, will be joined by cellist Eric Byers, and pianist Rodolfo Leone. Linger after the performance to enjoy a Tresor de France Champagne reception with a high tea buffet, along with a Q & A between the artists and the audience. 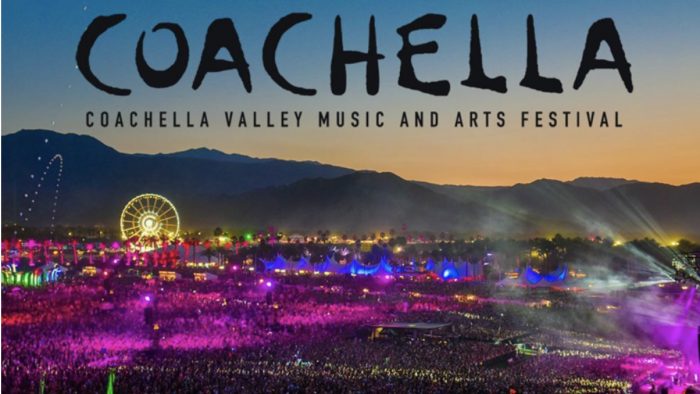 Tickets for Coachella are already sold out, but you can still go on the waiting list and/or livestream the performances! This year, the festival is hosting some of the biggest names in French music. 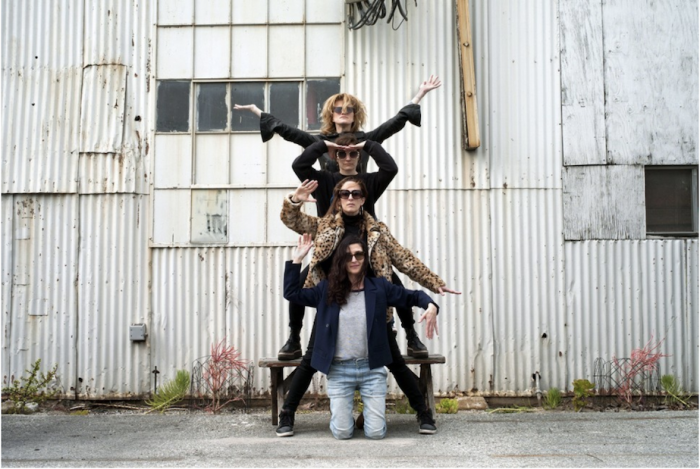 On Friday, April 12 and 19, Charlotte Gainsbourg, DJ Snake, and Polo & Pan are performing. And on Saturday, April 13 and 20, you can see Christine and the Queens and Jain! Quite a few up-and-coming French artists are playing as well, including Agoria and FKJ on Saturday, April 13 and 20, and Gesaffelstein on Sunday, April 14 and 21. 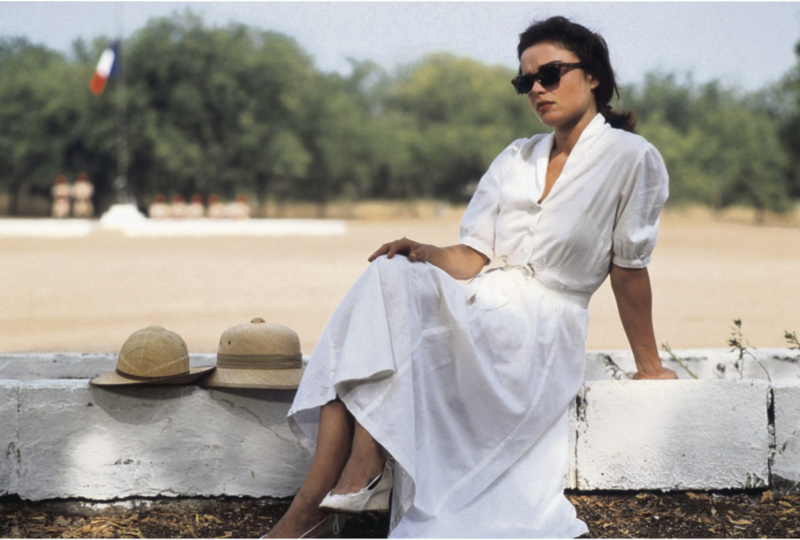 On the eve of the nationwide release of her latest film, High Life, Claire Denis is partnering with the American Cinematheque to present several of her films. Denis has worked with a variety of cinematic legends, including Robert Bresson, Andrei Tarkovsky, Jacques Rivette, Costa-Gavras, Jim Jarmusch and Wim Wenders. She became instantaneously famous in 1988, when her feature debut Chocolat, a semi-autobiographical story of a young girl in colonial Central Africa, competed for the coveted Palme d’Or at Cannes. The cinematheque will be showing Chocolat, Beau Travail, Nénette and Boni, 35 Shots of Rum, Trouble Every Day, and Let the Sunshine In. Is there a secret passageway that allows us to enter a painting? 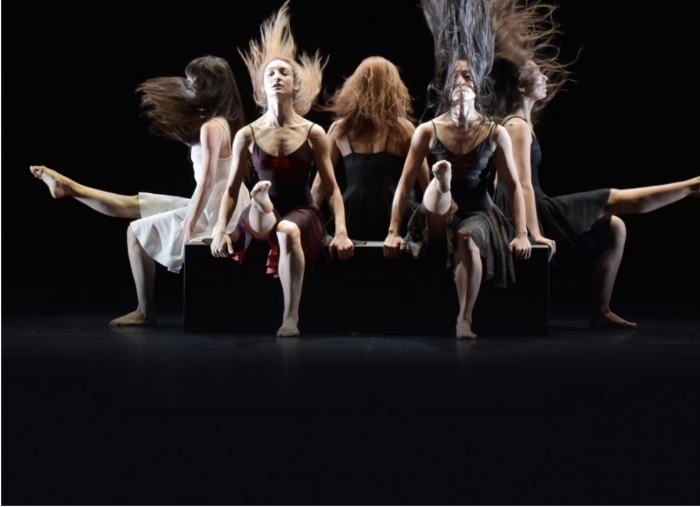 Angelin Preljocaj, one of the leading stars of contemporary dance in France and abroad, answers “YES” with this fascinating exploration of the supernatural power of art. The choreography plunges us into the rich symbolism and metaphor of a traditional Chinese tale, The Painting on the Wall, a tale of two travelers mesmerized by a magnificent fresco. 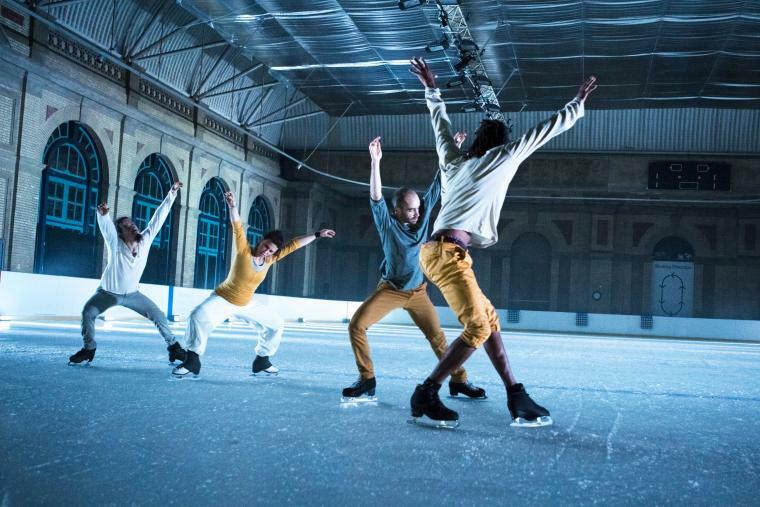 The ballet seeks to explore the mysterious relations between representation and reality, fixed image and movement, immediacy and duration, the live and the inert. 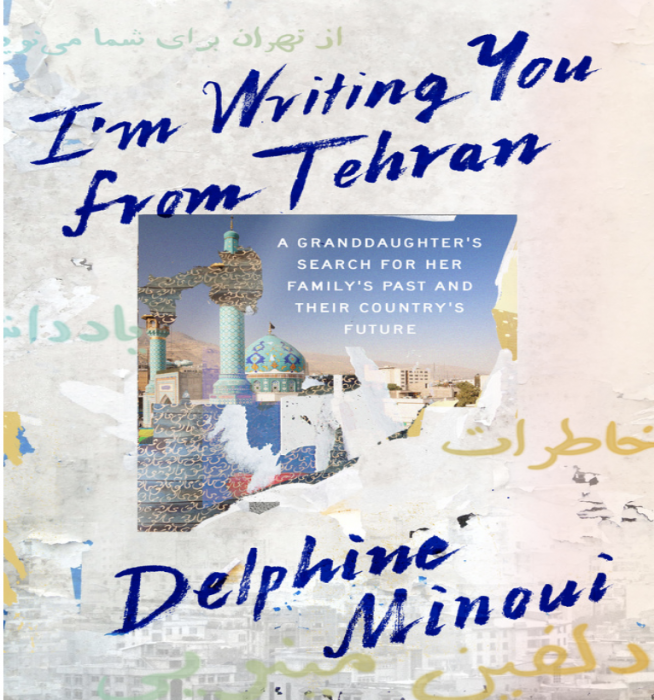 Delphine Minoui is an award-winning author and journalist whose work focuses on Iran and the Middle East. Born in Paris in 1974 to a French mother and Iranian father, she moved to Iran in 1999. She has been a correspondent with Le Figaro since 2002 and France Info and France Inter since 1999. In 2006, she won the Prix Albert Londres for a series of articles on Iraq and Iran. I’m Writing You from Tehran is her second book to be published in English and will be published by Farrar, Straus and Giroux on April 2, 2019.